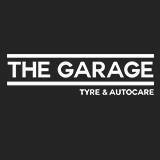 Our highly qualified garage team, trustworthy advice, and competitive prices make us the best MOT garage on the high street. 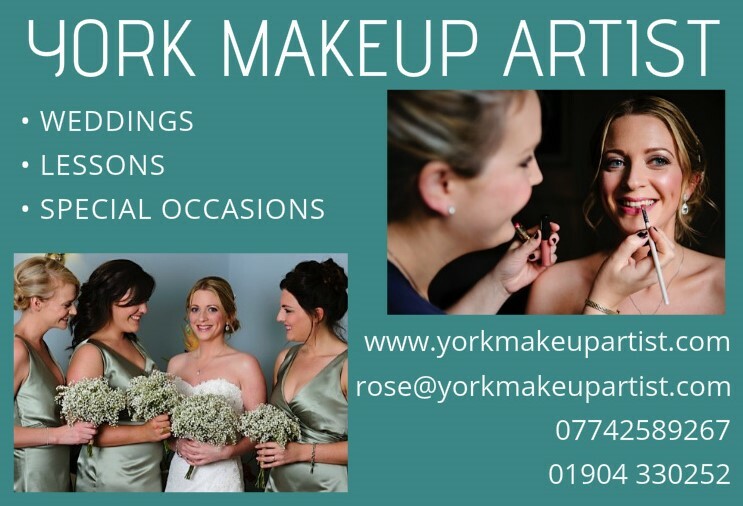 We are an independent, local family business employing local people in York. As well as supplying and fitting car tyres in York we also provide the following services: Wheel Alignment, Brakes, Tyres, Exhausts, Batteries, Servicing, Diagnostic, MOT, Suspension & Air Conditioning. 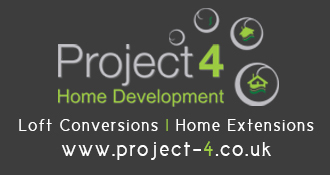 The team are super friendly, very professional and completely open and honest in their approach. They are great at explaining technical issues in simple terms and we’ve never felt that they have pushed us into paying for work that wasn’t needed. We’ve recommended them to several friends who have also been very pleased. I have used them several times since they have opened. 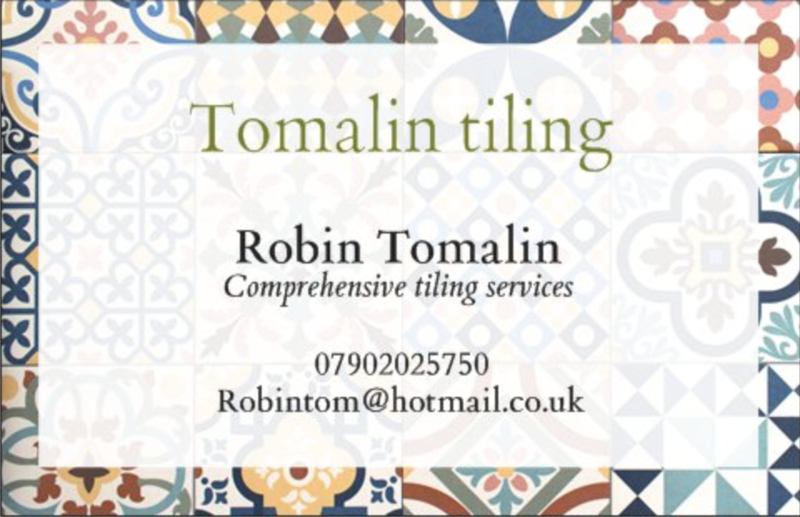 They have always squeezed me in, when needed and I’ve been super impressed with their prices. Full service and MOT at a great price. And they never try to force work upon you that doesn’t need doing. Highly recommend. Have you had outstanding service from a local mechanic or garage?